Longfleet House Surgery decided to establish a Patient Participation Group (PPG) during 2011-2012. 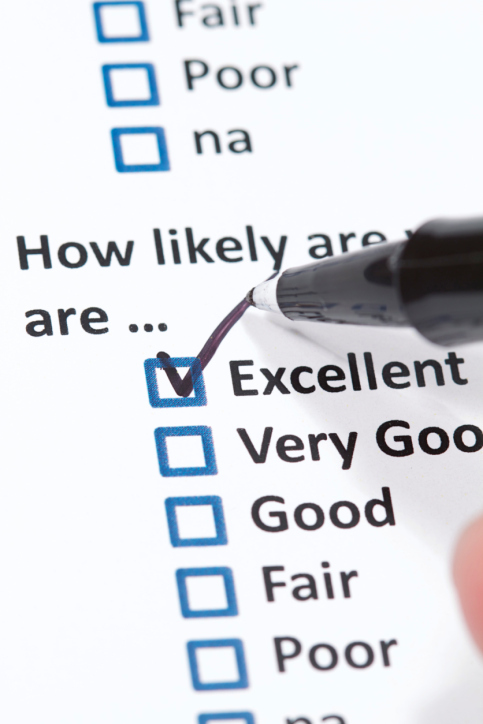 We encourage our patients to offer comments, suggestions and feedback. This enables us to provide a high quality healthcare service designed around you and your lifestyle needs. You can contact us via email, letter, telephone or add your feedback to our suggestion box located at reception.